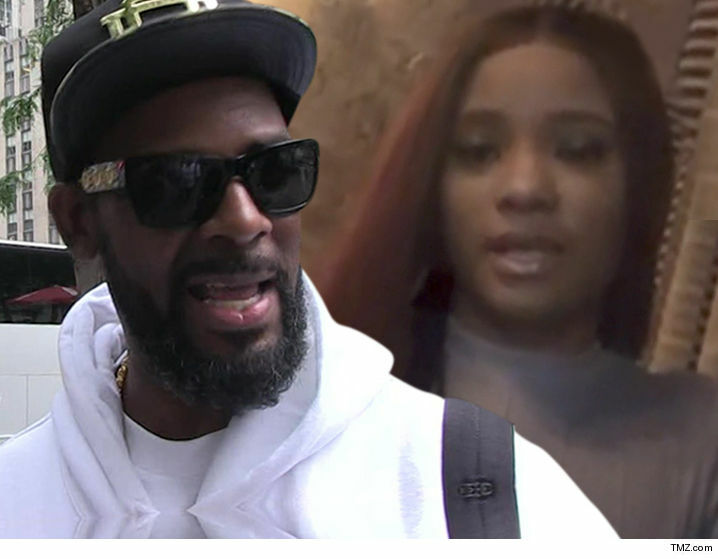 R. Kelly Called Out by Joycelyn's Father ... I Dare You to Sue! 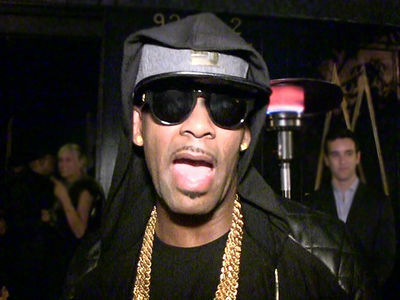 R. Kelly's been challenged to a showdown in court ... from the father of one of Kelly's alleged captives, Joycelyn Savage. 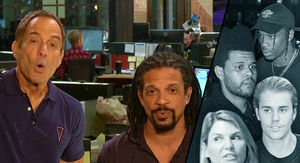 Tim Savage responded to the video TMZ posted of his daughter. As we first reported ... Joycelyn insists she is not being held against her will, and wants her family to stop contacting her. But Savage says the video proves his point ... especially because Joycelyn would not say where she is currently. In denying the allegations, Kelly's camp said they would go after his accusers -- but Savage says bring it on. As for Joycelyn's claim she's just fine -- her father told us, "I'm praying for you, baby."